When video games first came out, they followed a very simple structure with definite plot or storylines. For example, games like Donkey Kong, Tetris, Pac-Man had very simple objectives with no storyline or plot. However, as developers began coming up with better video game consoles like the PlayStation and Xbox, video games also started becoming more sophisticated and complex. Although earlier, many video games were based on stories, movies and comic books in the past, modern video game developers prefer to create original characters, plots and storylines. Some of these video games have become so popular that filmmakers have made movies based on some video games. 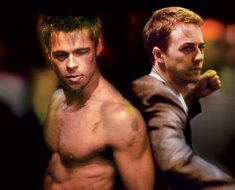 Filmmakers have already made movies based on a number of popular video games including Resident Evil, Silent Hill, Street Fighter, Max Payne, Alone in the Dark etc. However, there are still a lot of video games that could be made into great movies. So today, we look at the top ten video games that could be made into films. 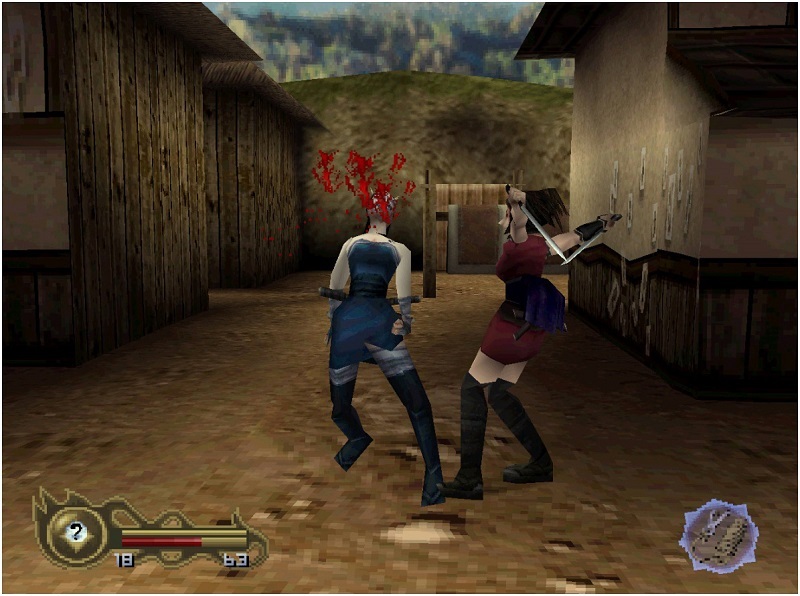 The Tenchu series, which takes place in 16th century Feudal Japan, revolves around two ninjas, Rikimaru and Ayame, who work for Lord Gohda as he attempts to root out corruption and gather intelligence in his province. The Tenchu series can easily be turned into a hit franchise if it were made into a motion picture. 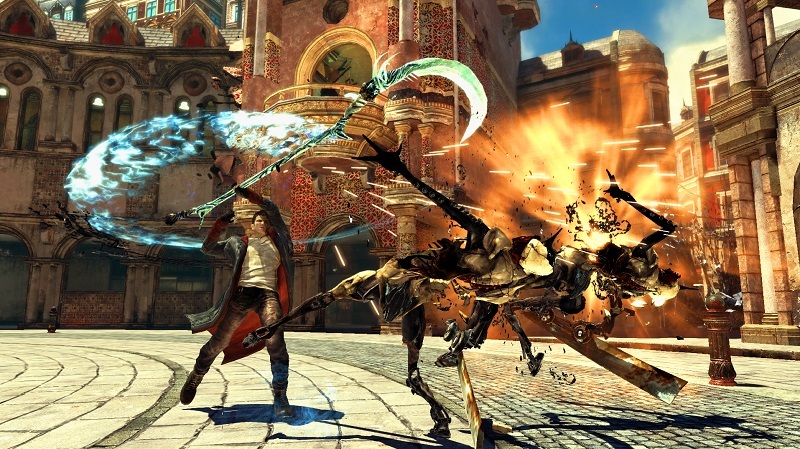 This game revolves around half-demon lord Dante, who looks to avenge his mother’s mother by exterminating demons. 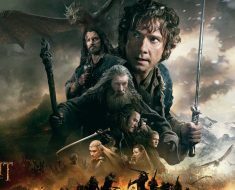 Its unique plot and cool characters definitely calls for a big-screen adaption. 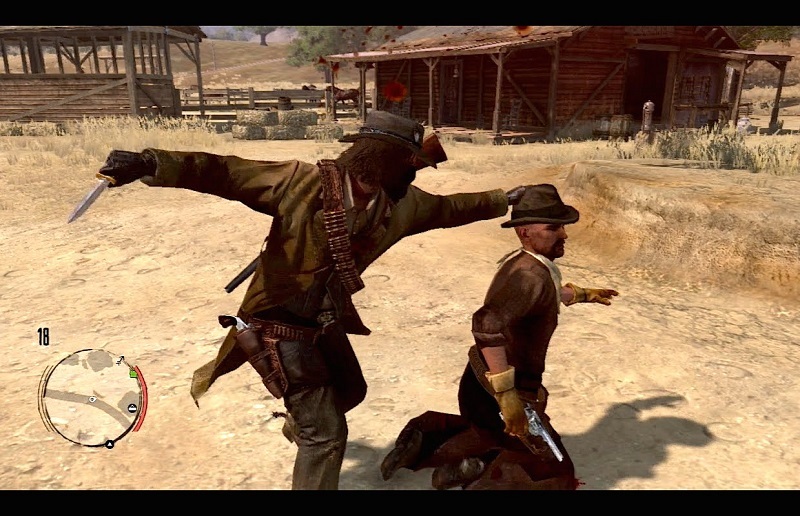 This games centers, which is set in the Old West, centers around outlaw John Marston, who is forced to hunt down three members of his former gang after the government hold his wife and child at ransom. This game could turn out to be a western classic if it were adapted to a movie. This story-driven game follows the character of a protagonist known as “The Nameless One,” an immortal who has forgotten everything including his name. 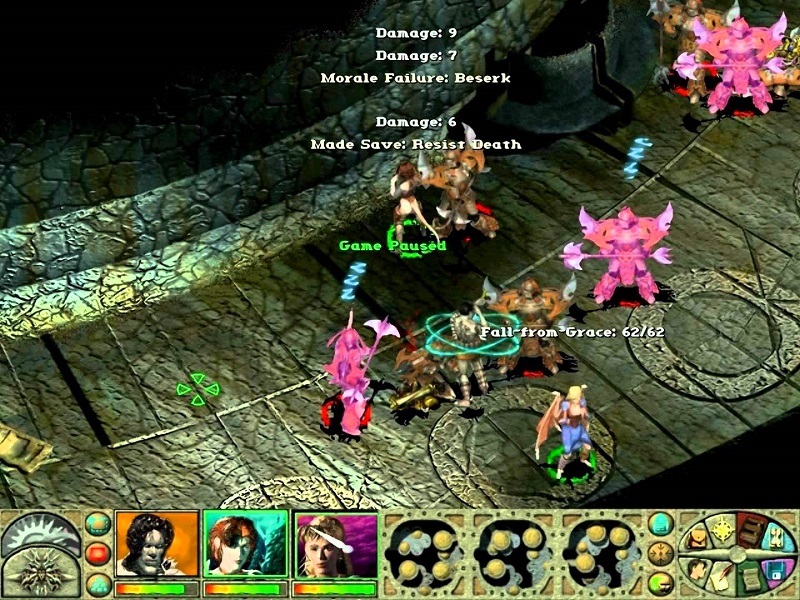 The game is centered on the journey of the “The Nameless One” as he travels through the city of Sigil and other planes to reclaim his memories. Don’t you think this game will make a great movie? This award-winning game series is loosely based on the Chinese historical text Records of the Three Kingdoms. 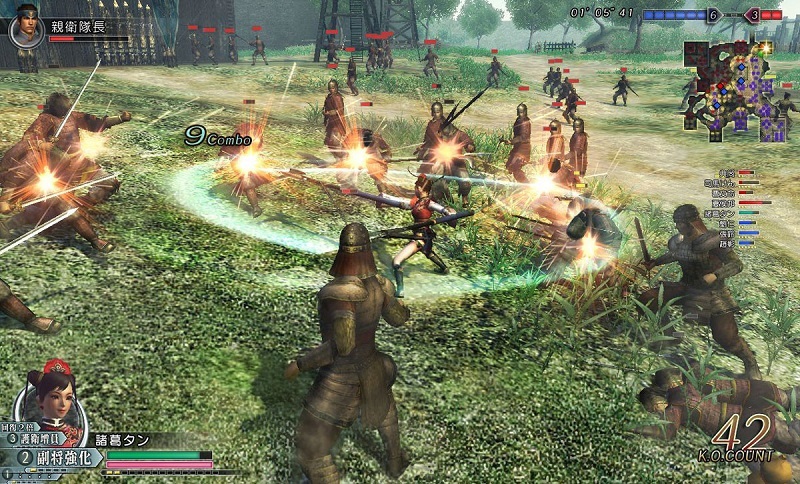 Although the Dynasty Warriors initially started off a fighting game like Tekken and Mortal Kombat, the later titles had elaborate storylines based on a bit of factual history as well as fiction. This series could certainly be made into a classic historical movie. I know, I know, you will say that there is already a hit television series based on Robert Kirkman’s graphic novel The Walking Dead. 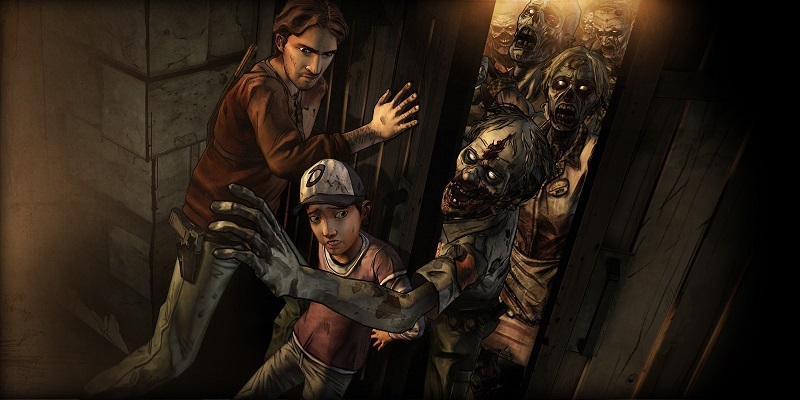 However, unlike the original comic book series and AMC’s version, the video game series (developed by Tell Tale Games) features different characters and a completely different plot (There only a small cameo by Glenn Rhee). The only common thing that the game has with the TV series and the comic book is a post-apocalyptic world full of walkers. The game’s beautifully written plot can easily be turned into a great movie. 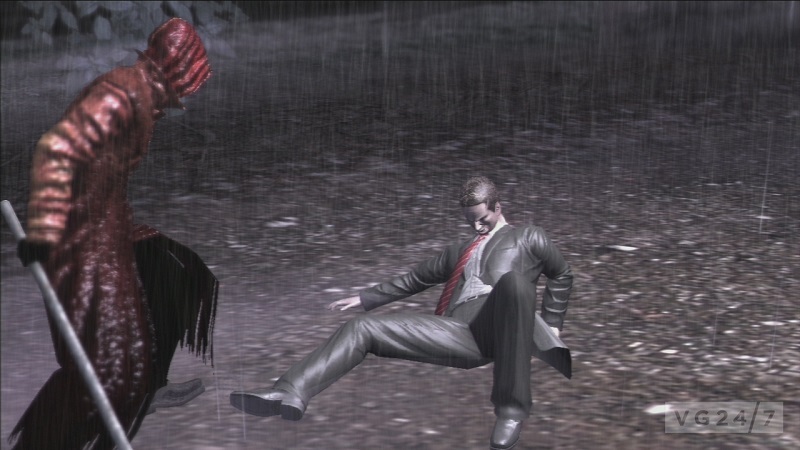 Deadly Premonition is a horror survival that is centered on FBI Special Agent Francis York Morgan as he investigates the murder of an eighteen-year-old woman in the rural town of Greenvale. This should definitely be a movie. Enough said. 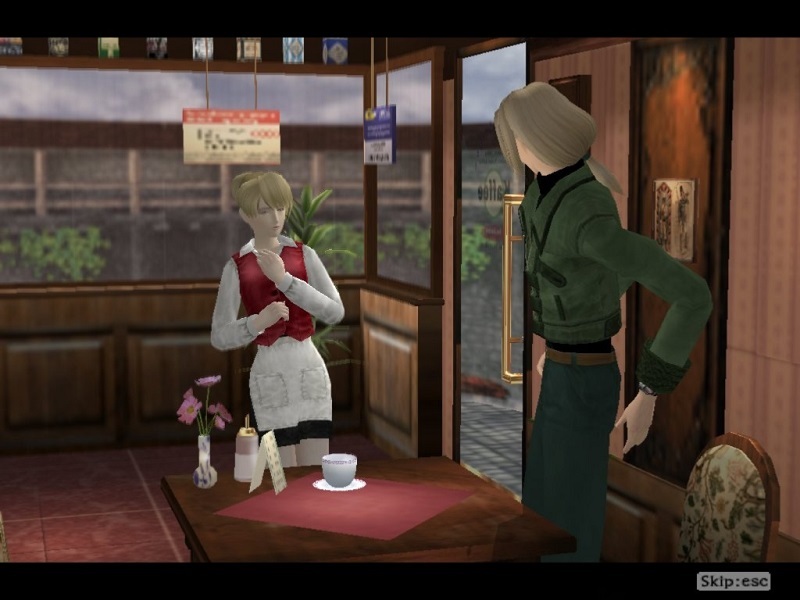 Shadow of Memories is an adventure game that follows the protagonist Eike as he travels through time to prevent and identify his murderer. This game has a beautifully written storyline that could be used in a motion picture. 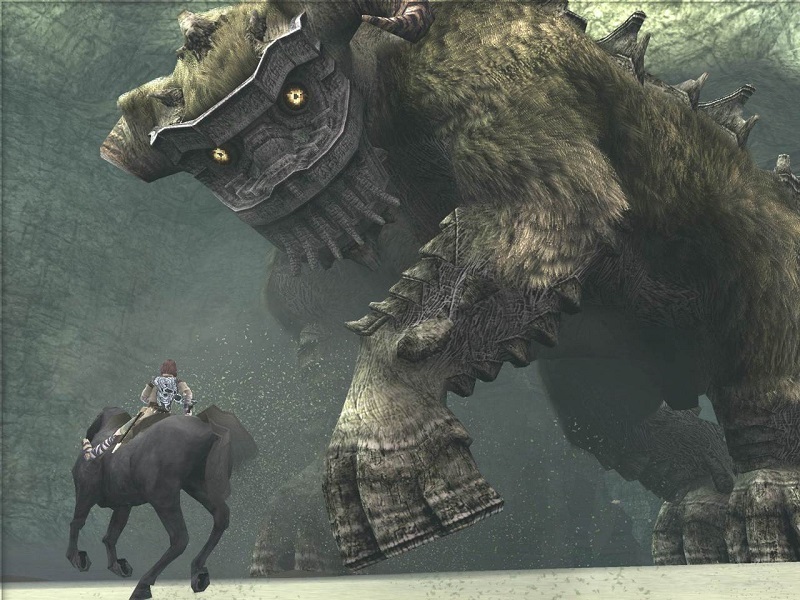 Another well-written game, the Shadow of the Colossus is a unique game where the main character Wander travels on horseback in search of 16 massive creatures known as colossi, whom he has to defeat in order to save his lover Mono. This game would no doubt make a great movie. Anyone who has played this video game series will tell you that this one definitely deserves to be made into a movie. 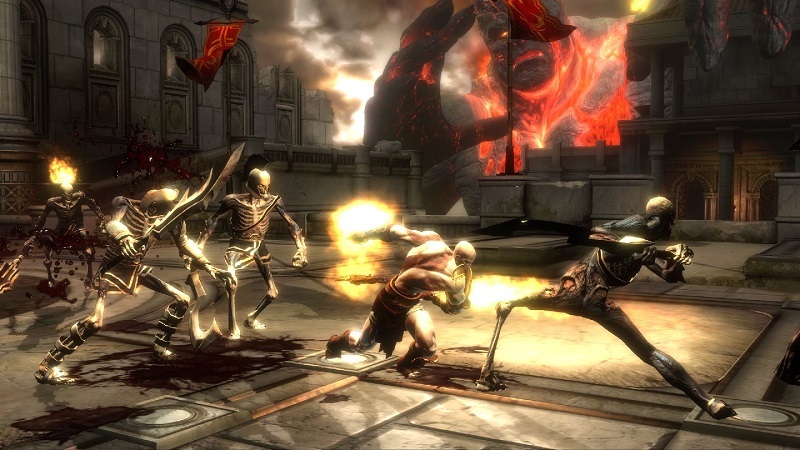 The Game is centered around Kratos, who is haunted by nightmares of his past after he is tricked into murdering his wife and daughter by Ares, the God of War. The whole series is based Kratos as he attempts to free himself from the influence of the gods and get his revenge.